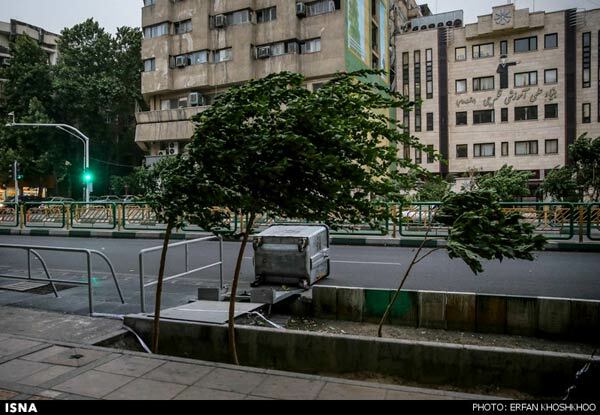 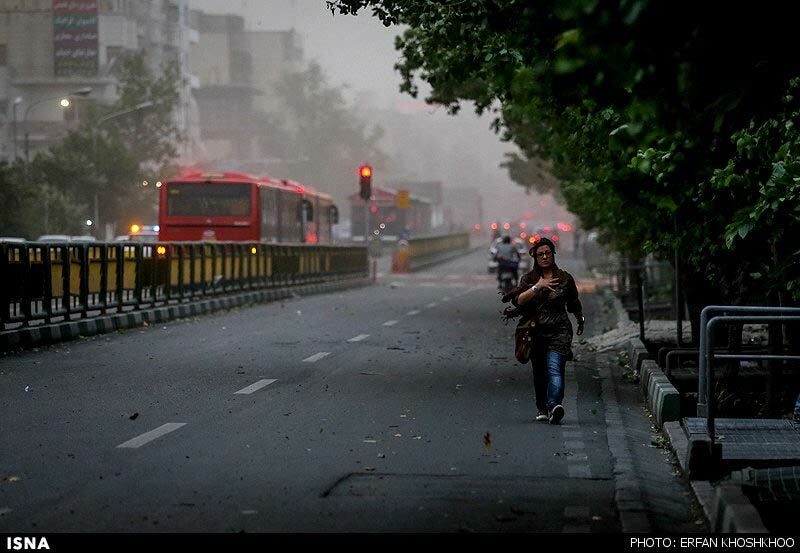 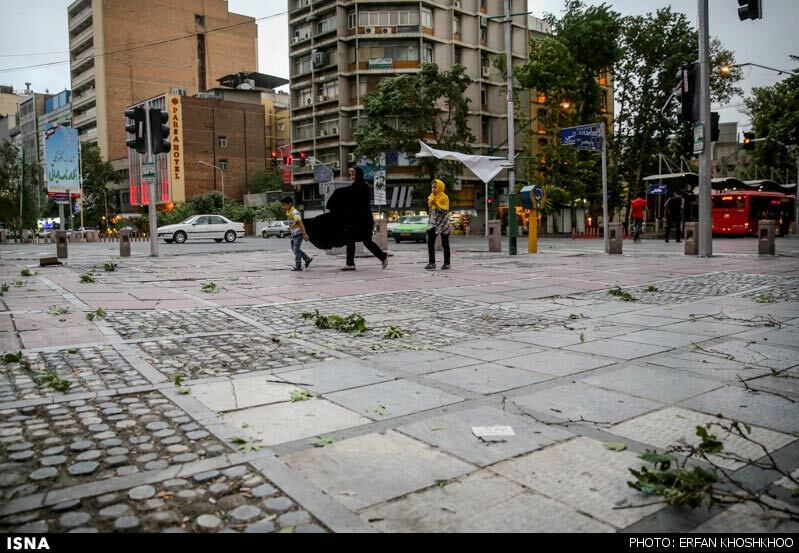 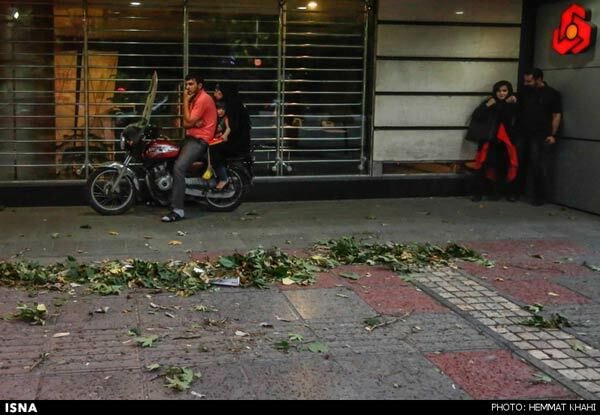 Tehran has been hit by a second severe storm on Friday afternoon, with gusting winds lifting garbage bins into the air and heavy dust overwhelming the city skies. 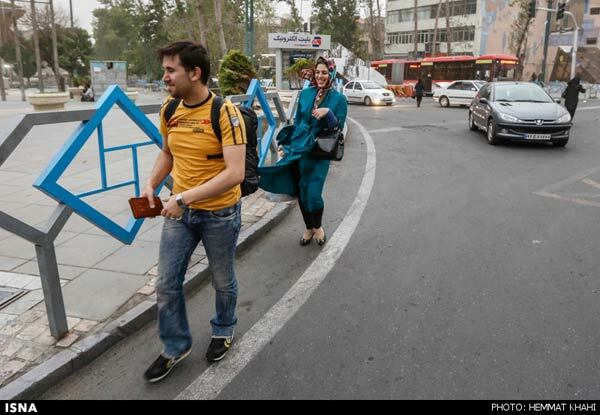 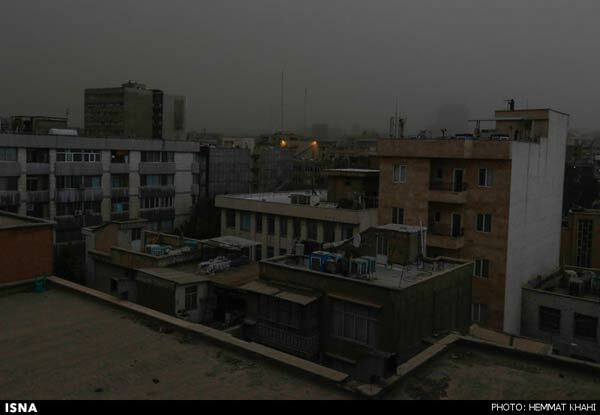 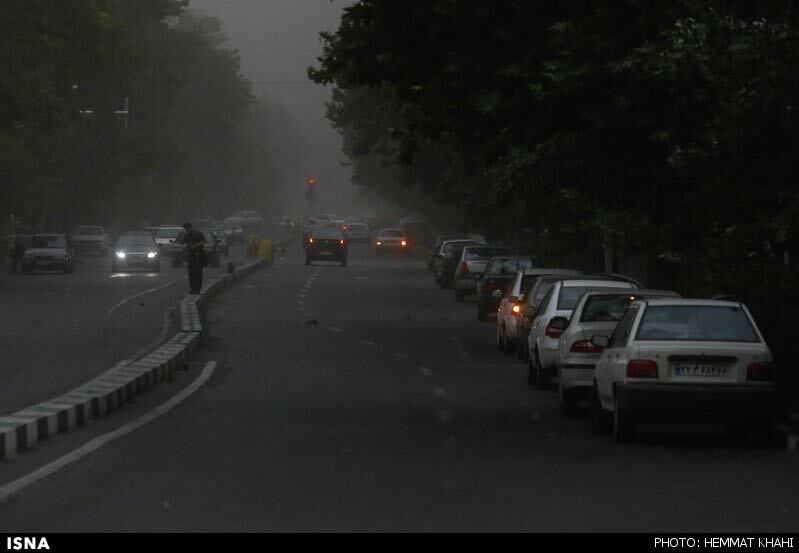 The storm originated in Qazvin and entered Tehran from the western edges of the city after passing through Alborz Province. ISNA reports that according to the Meteorology Organization, winds reached speeds of up to 85 kilometres per hour today. 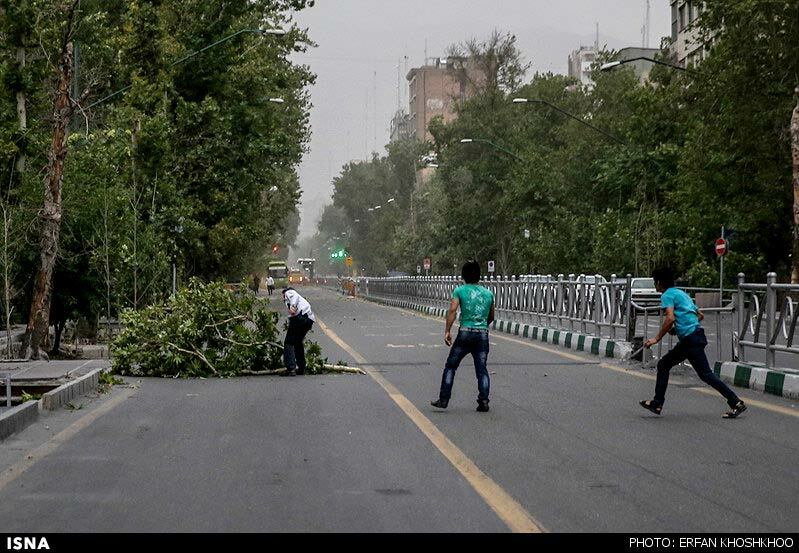 So far no fatalities have been reported; however, fallen trees and thrown objects have caused some minor injuries. 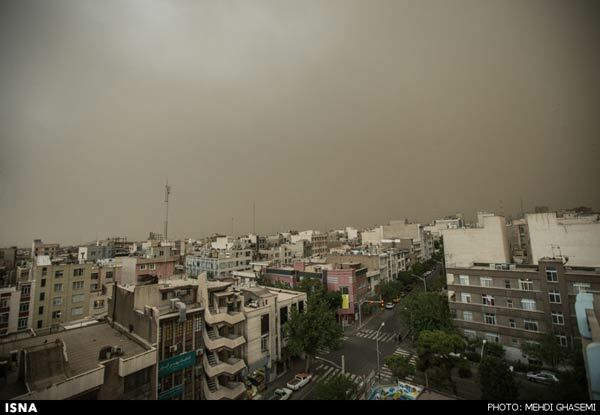 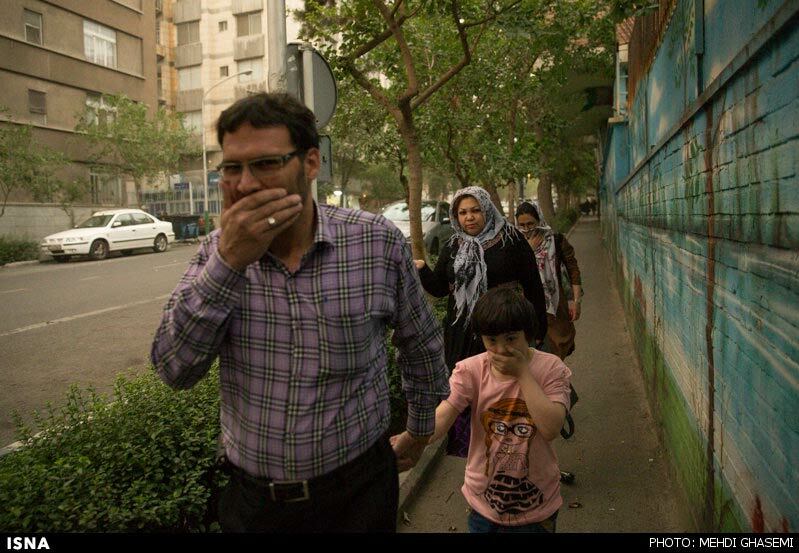 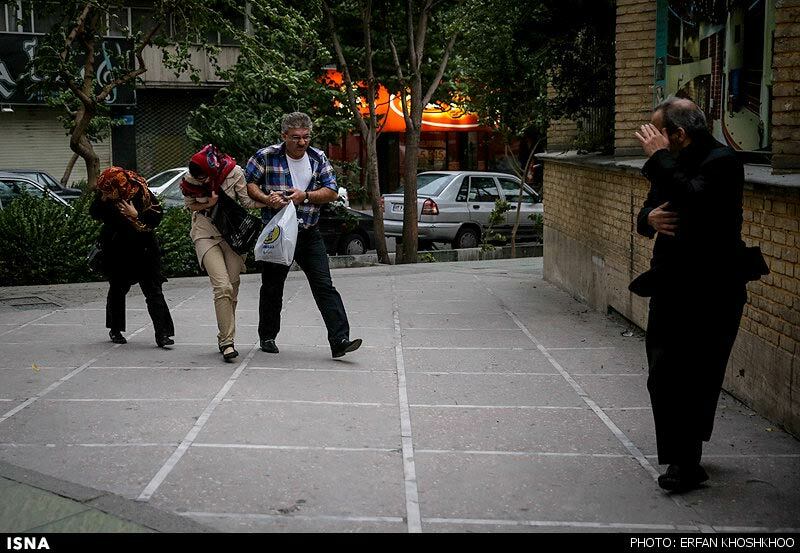 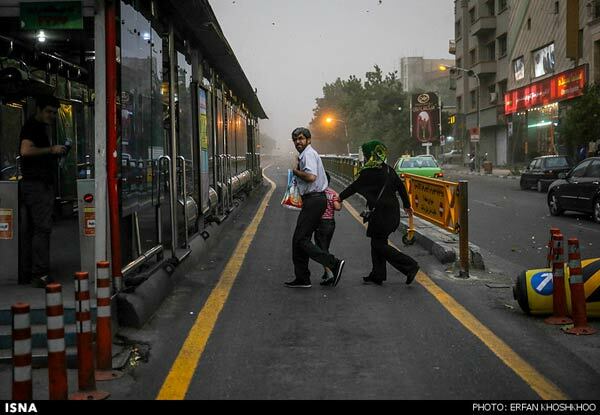 On Monday June 2, Tehran was hit by a stronger storm that led to five deaths and over 50 injuries. 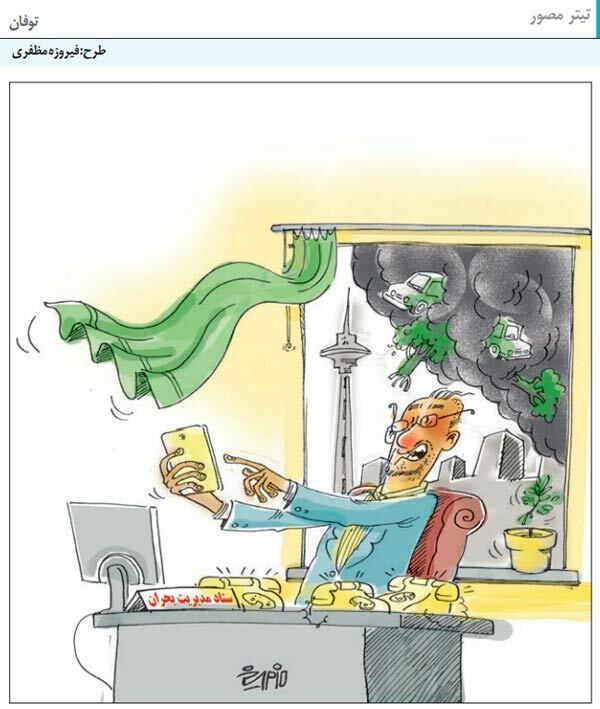 According to a report by Arman daily, head of Iran's Meteorological Organization has been summoned by the Parliament to for not issuing accurate forecasts and warnings.